Anthony B is a living legend of Reggae music worldwilde : for his First show ever in Thailand he is performing on Bangkok Island ! 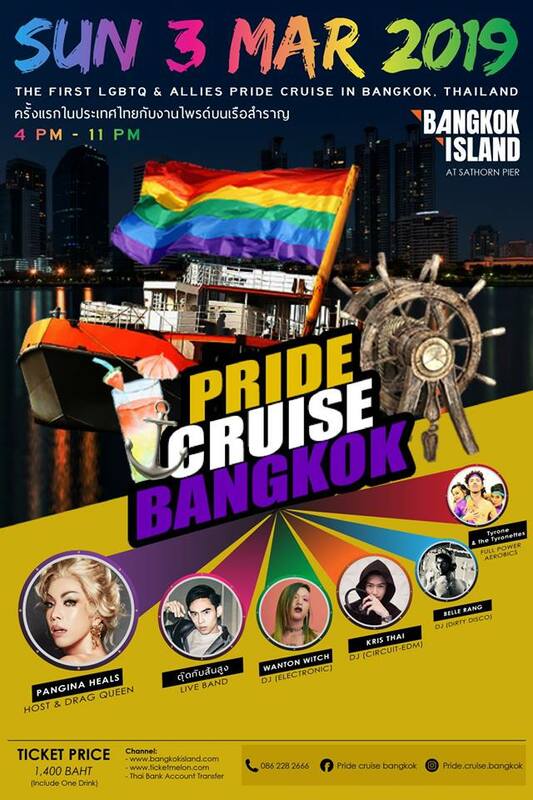 For those who do not know about Bangkok Island its a big boat that cruises on the Bangkok river : so space is limited get your ticket as soon as possible ! Otis Redding and the incomparable Peter Tosh. talent of the youngster and shared his commitment to conscious music. carry a depth and substance which is rare in the industry. แอนโทนี่ บี เป็นศิลปินเร็กเก้ในตำนานที่เป็นที่รู้จักทั่วโลก และสำหรับทัวร์ครั้งแรกในประเทศไทยของเขา จะมาแสดงที่เรือบางกอก ไอแลนด์เป็นที่แรกเลย!!!! Please transfer payment as soon as possible in order to guarantee your ticket! In the unlikely event the event is postponed or cancelled, the price of the ticket will be refunded. However, the price of the ticket will not be refunded for any other reason (the ticket holder is unable to attend, etc). In the event that the ticket holder is unable to attend, the ticket may be transferred to someone else (please notify us at least 2 days in advance if this is the case so that we can collect the necessary documents).